If your property has been affected by fire, flood or storm damage, B&C Asbestos Removals is qualified to remove the affected walls, ceilings, cladding and fencing for you. We will safely remove the items containing asbestos and dispose of it in accordance with the current regulations so you won’t have to worry about your family, visitors or employees safety anymore. We have the relevant licensing and comply with all regulations with regards to asbestos removal. 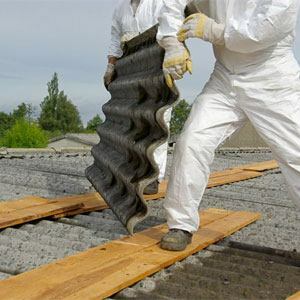 We are fully licensed asbestos roofing removal exerts operating across Brisbane, Sunshine Coast & Gold Coast with all of our crews holding an A class license (AS1). Asbestos removal is a significant step forward toward increasing the safety of your property and the value of your home, commercial or industrial property. 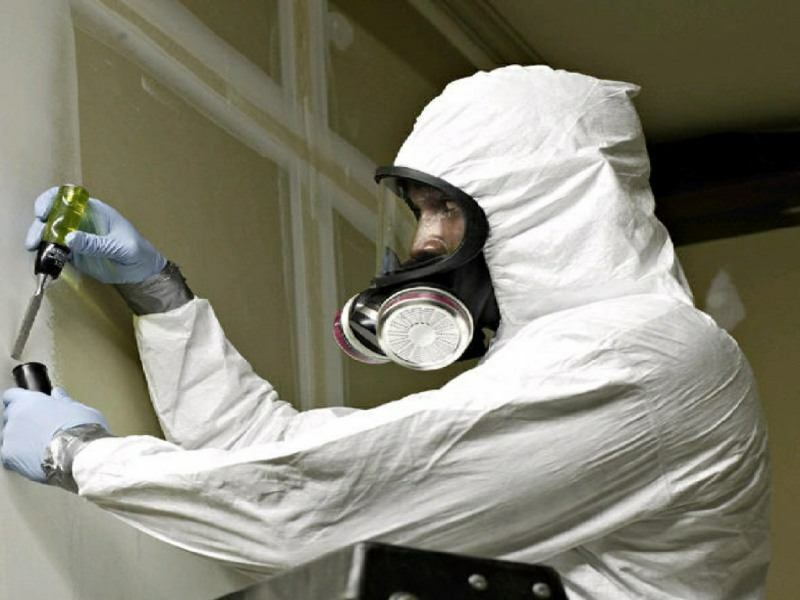 Our asbestos removal specialists have the necessary equipment and years of experience so you can be assured they will safely dispose of the asbestos from your property. During a fire, asbestos-containing building materials will typically crack or spall. Spalling is the process where flakes of the material ‘pop’ off due to the build-up of pressure inside the material. This typically happens when water heats up and turns to steam. Asbestos fibres released during a fire are mainly released through spalling. Fires involving asbestos-containing materials can produce a range of asbestos debris, including unburnt or partly burnt pieces of asbestos roofing, sheeting, fencing and the like. Some asbestos-containing materials can be severely damaged during the fire. Minor disturbances, such as walking on the site or wind blowing over the site, are unlikely to generate significant quantities of airborne asbestos. More significant disturbances are caused by clean-up operations or demolition of the fire-damaged building and the clearing of the damaged items on the property must be done safely to ensure the level of asbestos fibres in the air is kept at the lowest possible levels. People will be warned and prevented from walking on or through the fire debris thus minimising the release of asbestos fibres int the air. This can be achieved by putting up warning signs cautioning people from entering the boundaries of the property. An existing fence around the boundary of the property may be used to affix the required warning signs and aid in preventing them from entering the hazardous area. If signage is not enough of a deterrent to keep people out of the area affected by asbestos consideration is given to erecting a fence. Once your property has been tested, and the tests confirm the presence of asbestos, don’t take a risk by doing it yourself, or by getting a contractor without the required licenses to carry out the asbestos removal for you. We ensure that our workers involved in flood and storm recovery efforts remember their obligations under Queensland’s health and safety laws. These laws are in place to protect Queenslanders. By being vigilant and maintaining safety during this difficult time, we can help reduce the risk of death, injury and illness to yourself, your family, your employees (where your building is a commercial property) and others involved in the clean-up and repair effort. 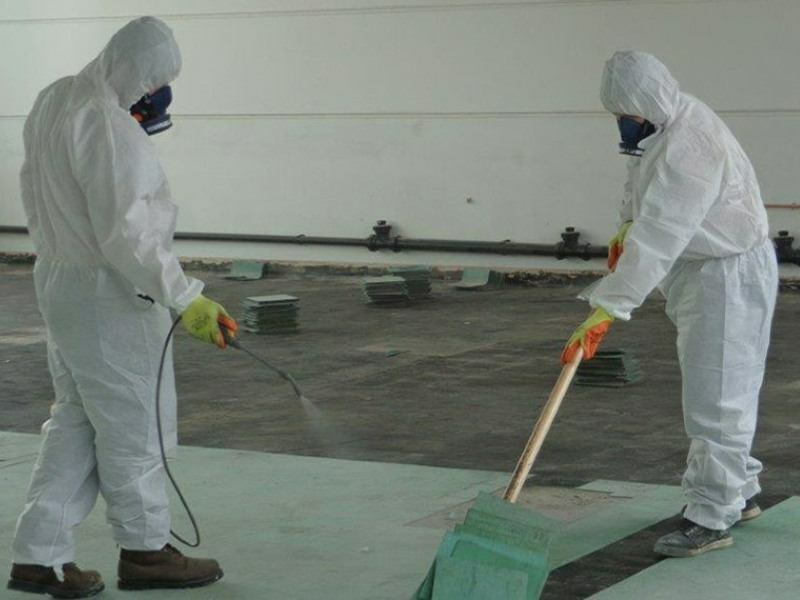 Spraying the necessary asbestos affected areas with PVA glue before any work commences – this encapsulates the fibres and minimises the number of fibres that will be “stirred up” during the asbestos removal process. After removing asbestos sheets and the like, wrapping them in Builders plastic and taping up each pack. All packs of wrapped up sheets removed are from the site (on a truck which then takes the asbestos away to an asbestos waste disposal depot). Your property will be “cordoned” off and a signs stating that it is an asbestos work site will be erected to warn passers-by. If your ceiling is affected it will be vacuumed to remove any fibres from the ceiling cavity. 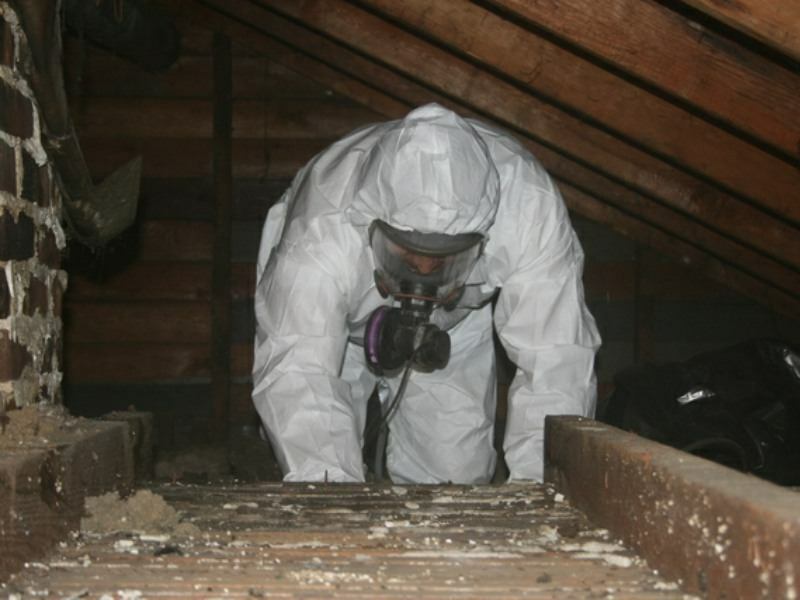 After removal, your property will be scoured and any remaining asbestos debris will be removed.